If working out at the gym was so fun and easy, everyone would be spending their days on the treadmill and repeating sets of crunches. Looking for inventive ways to burn a sweat can sometimes break your bank and take too much time, but there is a new app on the market that brings fitness to a new level of fun: the Learn Bhangra App. 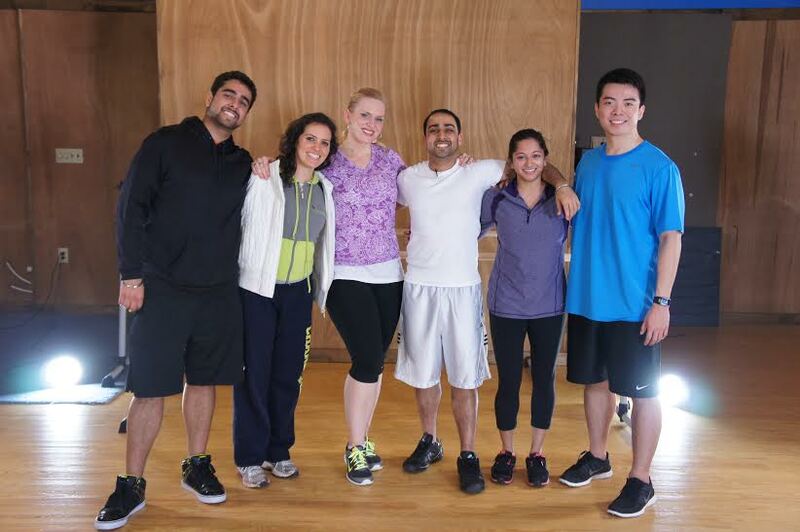 That workout starts with bhangra and ends with bhangra, and it is easily accessible from your smart phone. 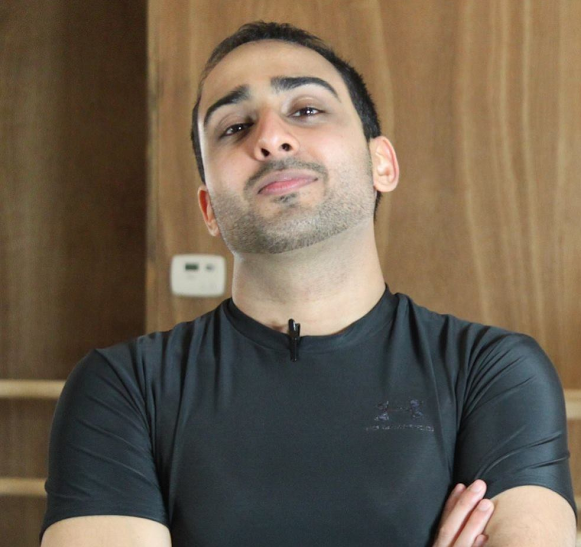 Lavesh Pritmani, 26, is a bhangra instructor from Raleigh, N.C., who teaches at Natya Academy. Since 2006, he has focused on running the bhangra programs at the academy, and coaching the competitive team, Gajjdi Jawani. 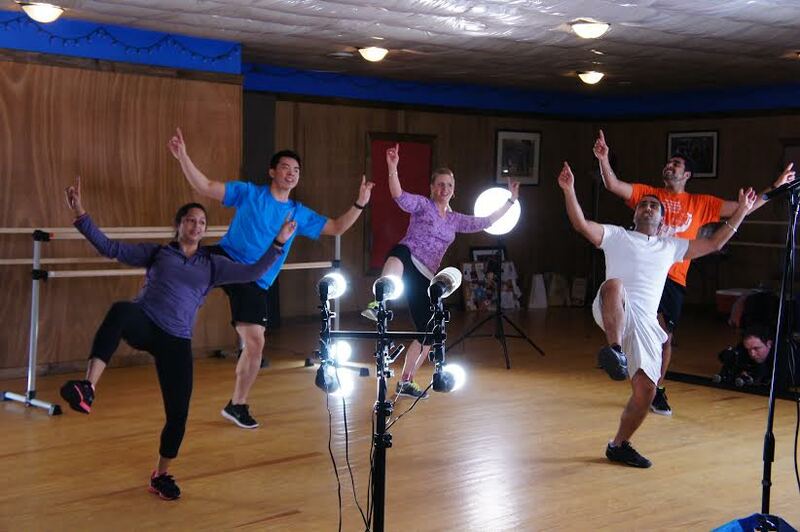 Recently, Pritmani and a group of friends took their dancing abilities to a new level by developing a fitness app to teach bhangra. According to CEO Pritmani, the Learn Bhangra App is a revolutionary way to get fit, burn calories and have fun! Bhangra is a high energy folk dance that originates from the Punjab region in South Asia, Pritmani said. Among the various workout sessions the app provides, Pritmani breaks down all the moves for you through a novel cardiovascular exercise program that simultaneously teaches you a dance and tones your body. 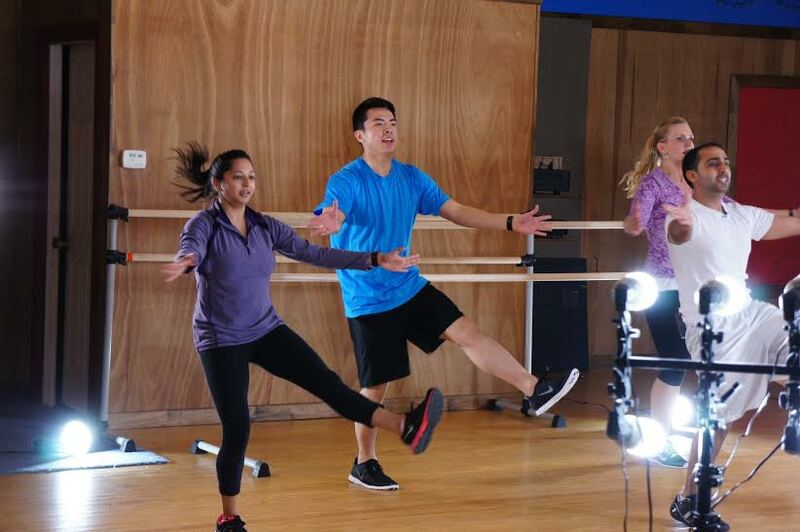 The soon-to-release free app allows you to learn the steps at your own pace. It also keeps track of your calories burned, points accumulated, and other metrics so you can measure your progress. If you are ready for the fitness component, you can try “The Bhangra Workout,” which is a 30-day program available within the app. It conveniently mixes both instructional and workout videos. The app features a forum and leaderboard to keep you connected within the Learn Bhangra App community, Pritmani explains. You can share your progress, ask questions and submit videos to get feedback on how you are doing! Additionally, the app provides periodic challenges and contests, where you can win prizes, varying from Learn Bhangra App gear and merchandise to free workshops conducted by the instructors. Best of all, once you have set up a Learn Bhangra account, you can later log-in on any iOS or Android device. 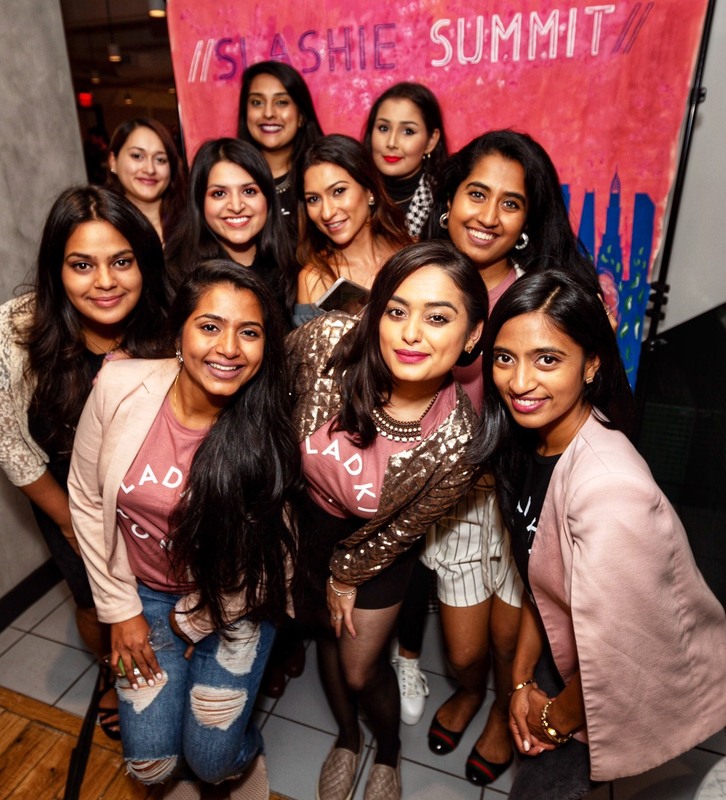 In addition to Pritmani, the Learn Bhangra App’s team is comprised of: Sundeep Madhas, chief technology officer, Akshay Ahuja, chief strategy officer, Bianca Bulchandani, content director, Priya Patel, social media director and Nafisa Shaikh, chief of staff. What can you tell us about the app you’re developing? What has taken to get this idea off the ground? What demographic are you targeting with the app? How does it get you in shape? Is it like Zumba with toning moves? Will the music appeal to all demographics or are we keeping it traditional? When is the release date for the Learn Bhangra App? Will there be other styles of dance featured? 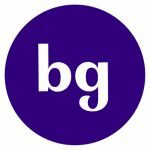 Follow the Learn Bhangra App on Facebook, Twitter and Instagram! 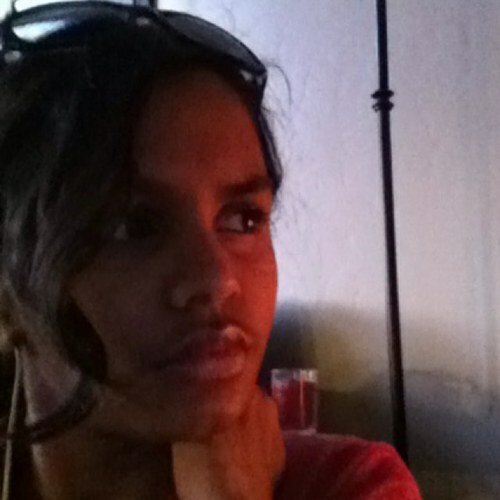 Antara Maso n is a freshman at Boise State studying secondary education. She enjoys pondering odd and unique thoughts in-between her favorite job-being a barista. She’s a “SuperWhoLock” to the death and loves her friends even more! The sooner she can get out into the world and start changing things for good, the better! Tally Ho!